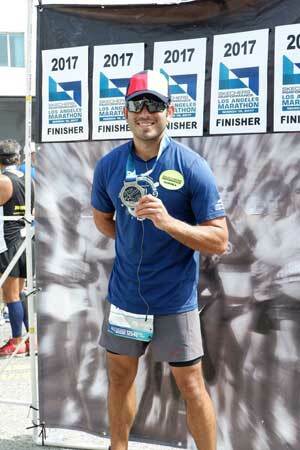 Gerald Anderson on his first full marathon experience: "There were moments where I asked myself if I can finish this race, but what pushed me was the love from the fans and my team." 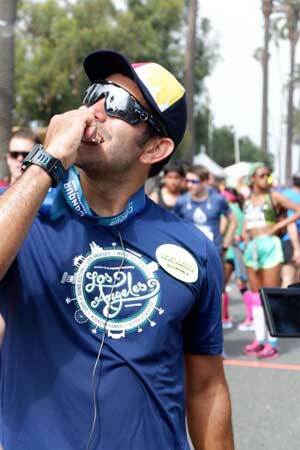 Gerald Anderson just conquered the Big 42k LA marathon in Santa Monica, California. 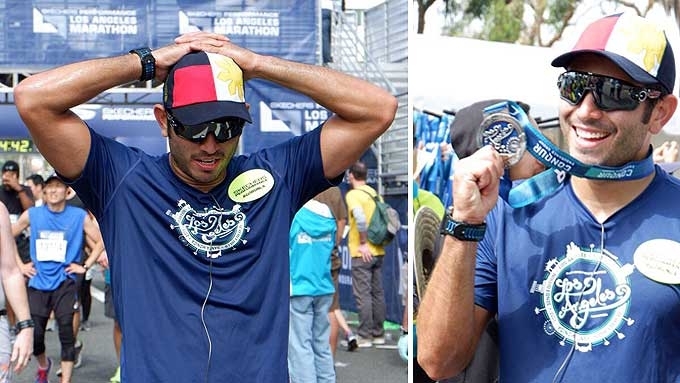 The recently concluded Los Angeles race was the Kapamilya actor's first full marathon. He finished the 42-kilometer run in 4:25:02, unofficial time. His Star Magic handler Nhila Mallari snapped a shot of Gerald a bit teary-eyed as he reached the finish line. On her Instagram posts, Nhila described Gerald's proud moment: “Reached the finished line victoriously and kind of emotional. 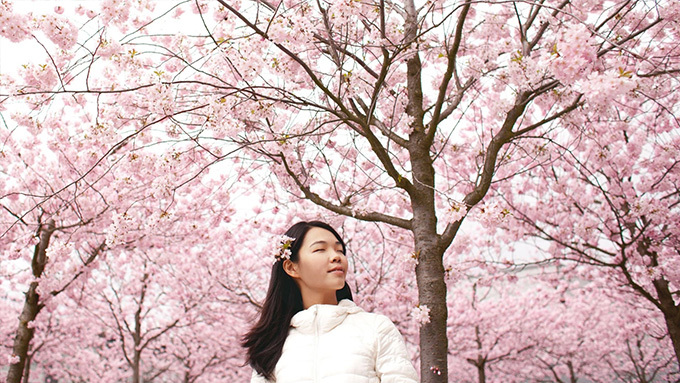 "Witnessed a lot of runners from different states and countries as we patiently waited for you. On his Instagram post earlier, March 20, Gerald shared his doubts about finishing the race. Gerald was welcomed by his father, friends, and supporters who waited at the finished line.